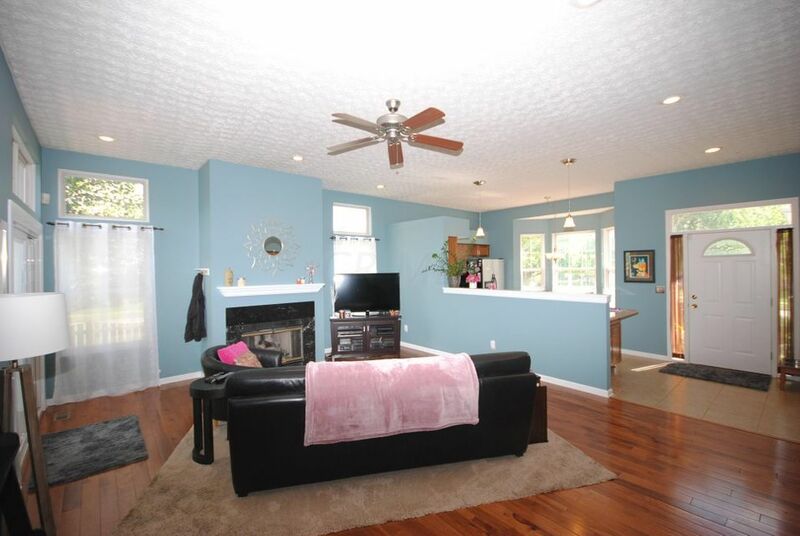 One of the best Ranch homes in Scioto Woods. 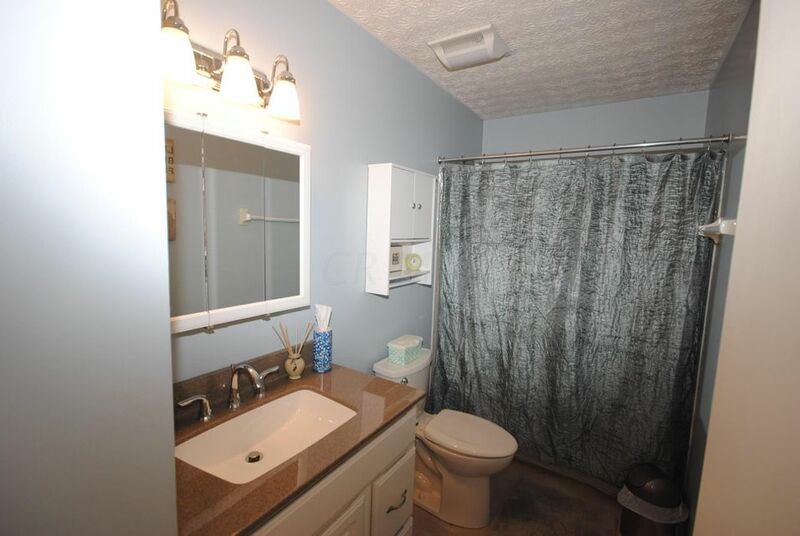 Gorgeous Kitchen with Granite Counter tops, stainless steel appliances, gas range, updated lighting and cabinets and a cozy eat-in area with bay window. 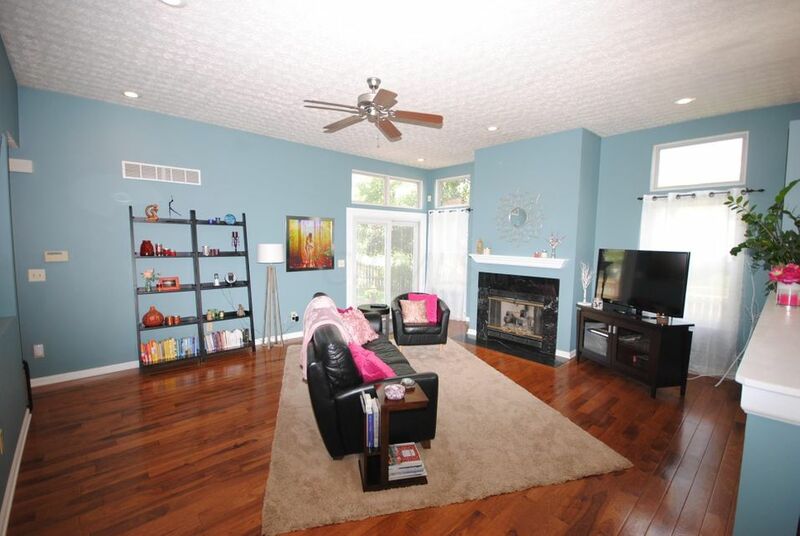 The Great Room features high ceilings, hardwood floors and a gas fireplace. 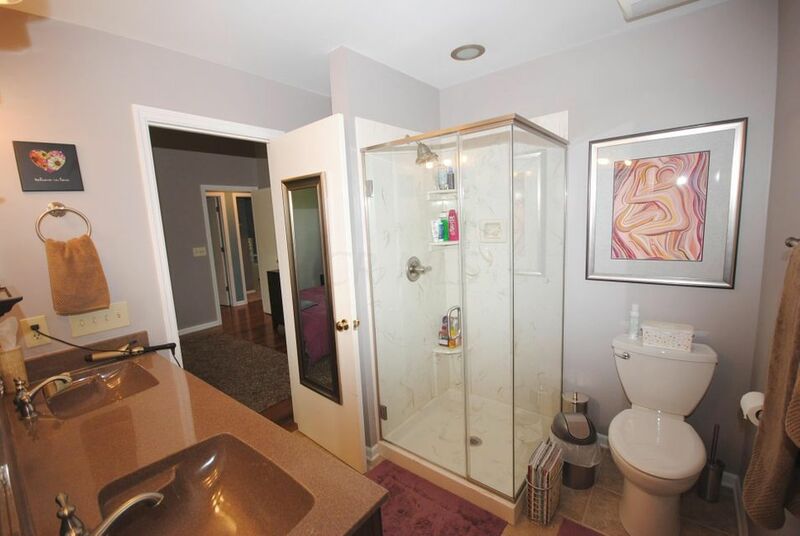 Updated bathrooms, Master with walk-in closet. 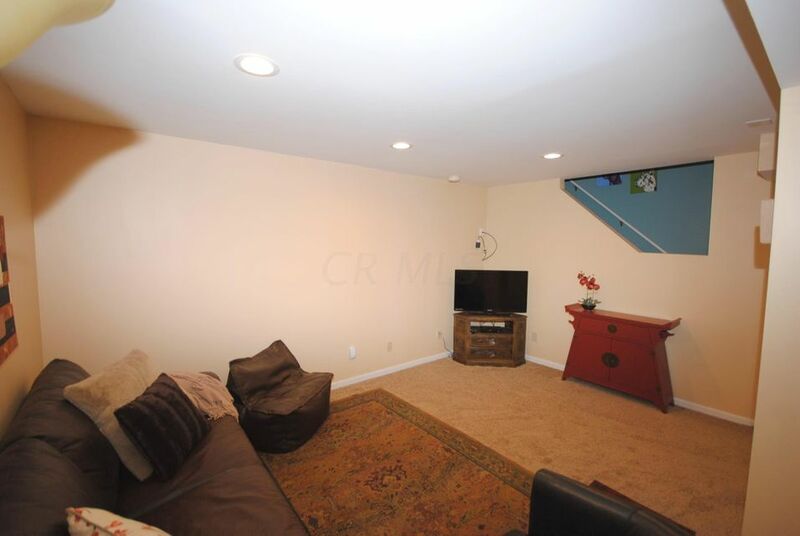 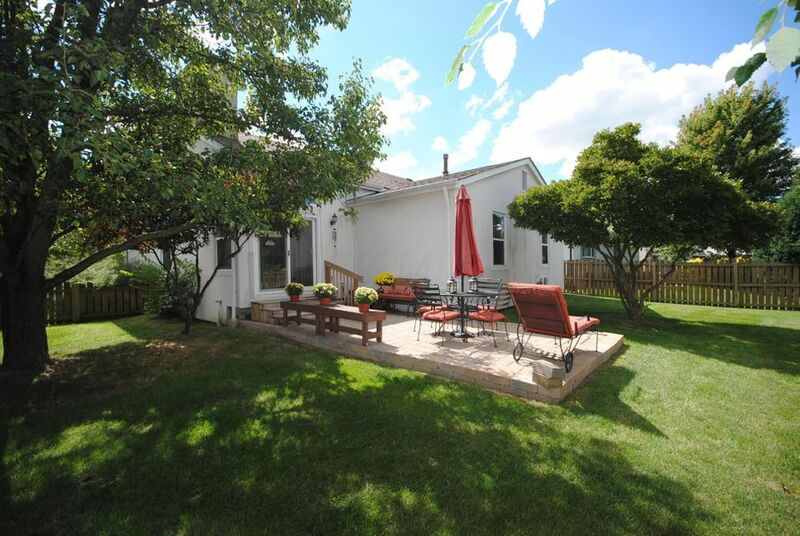 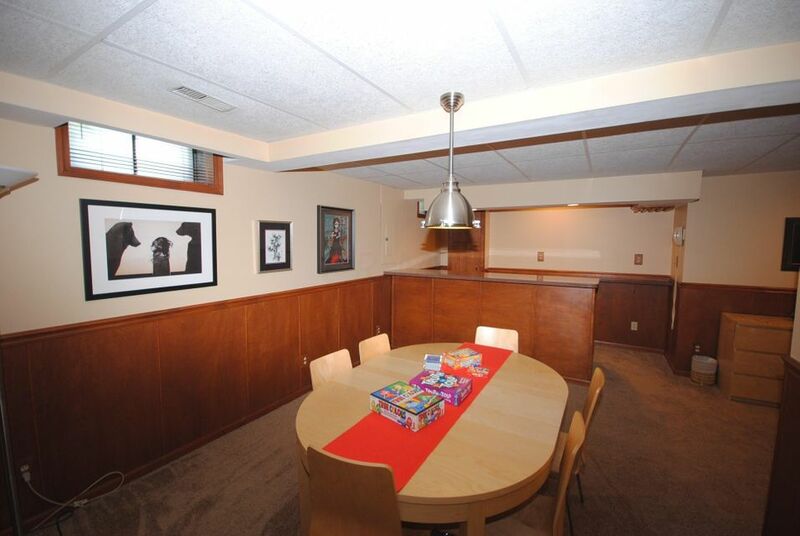 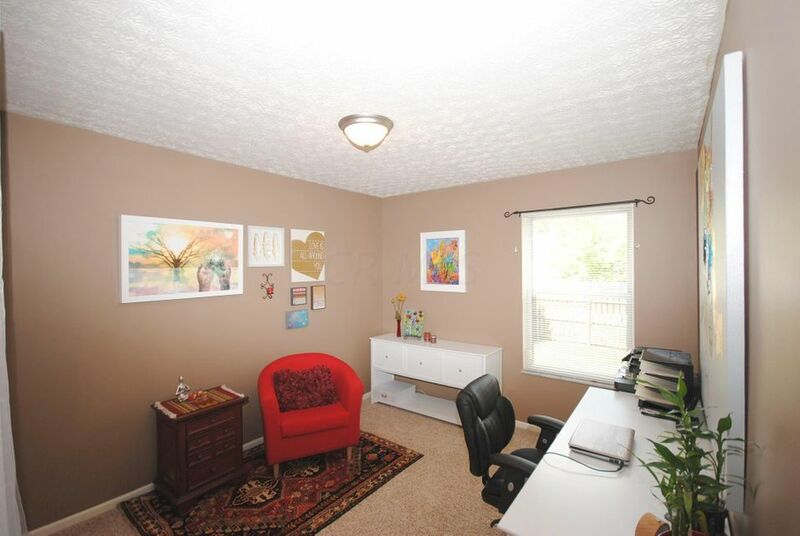 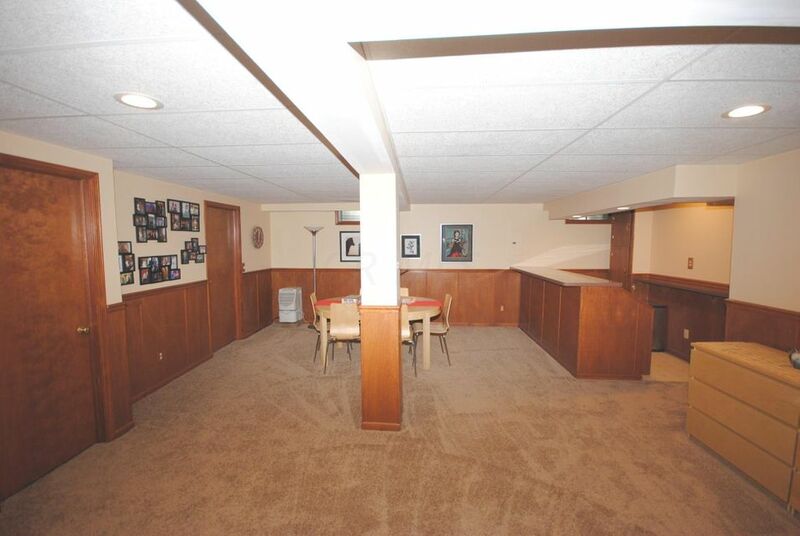 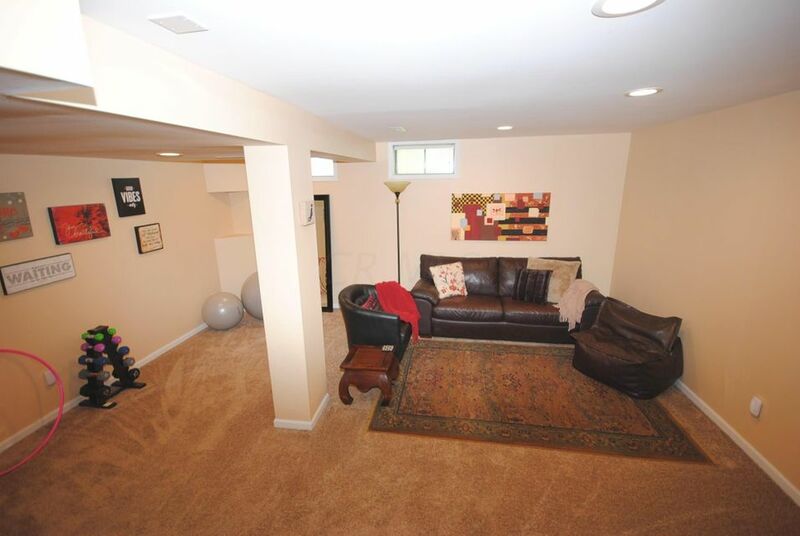 Spacious well lit finished basement. 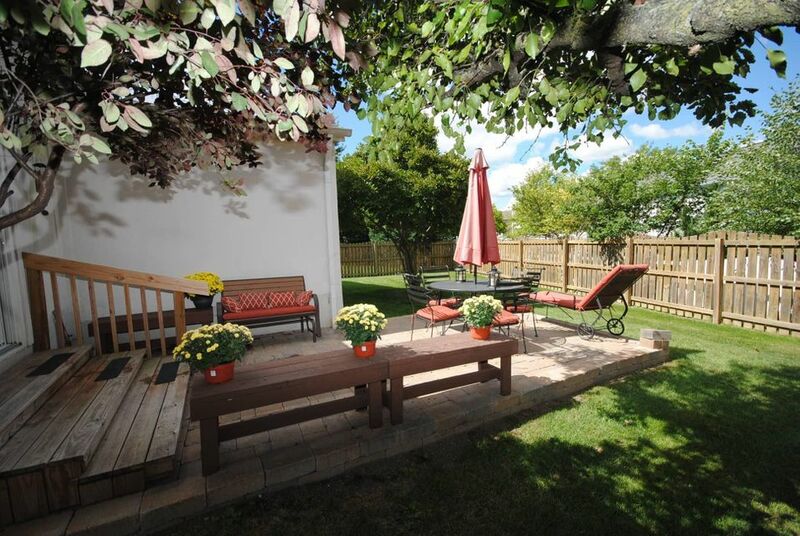 Fenced backyard with private patio. 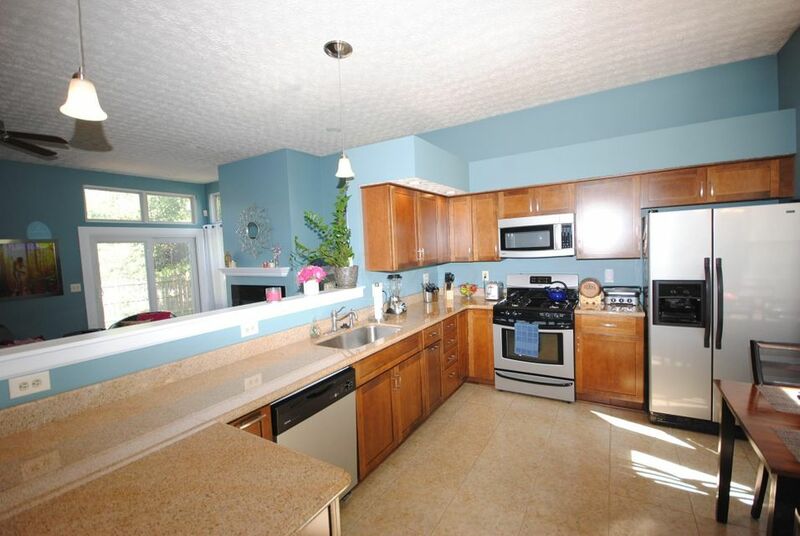 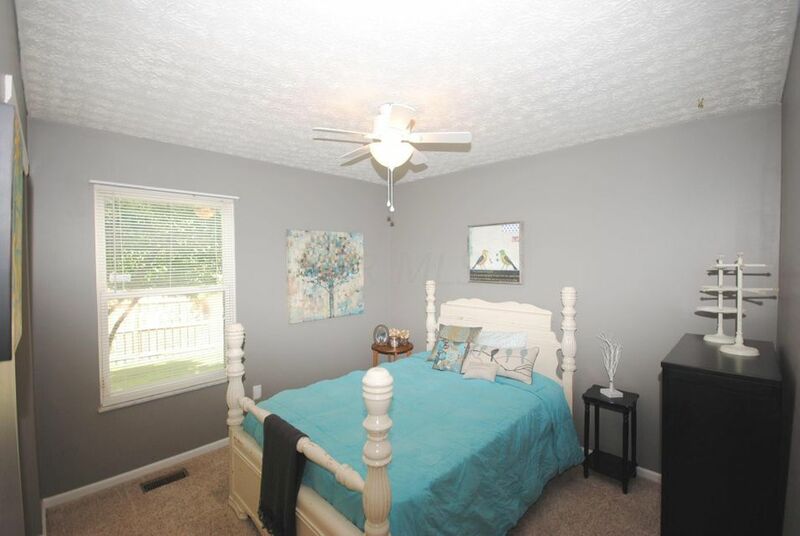 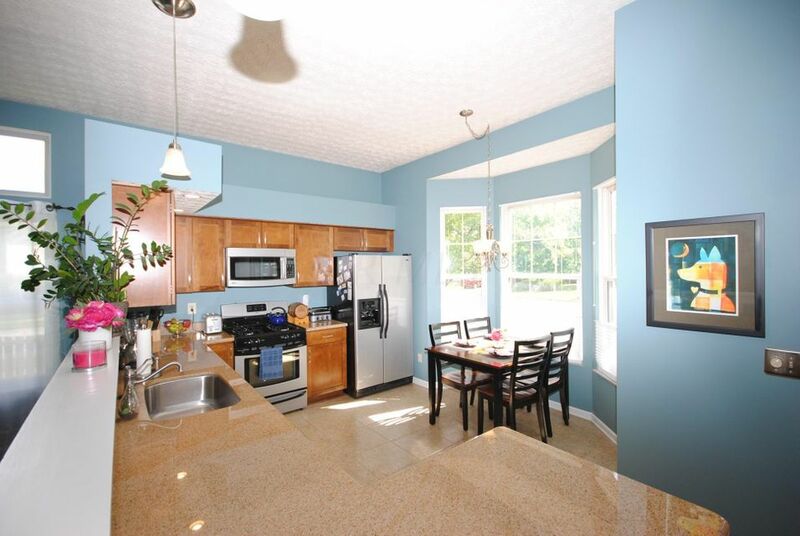 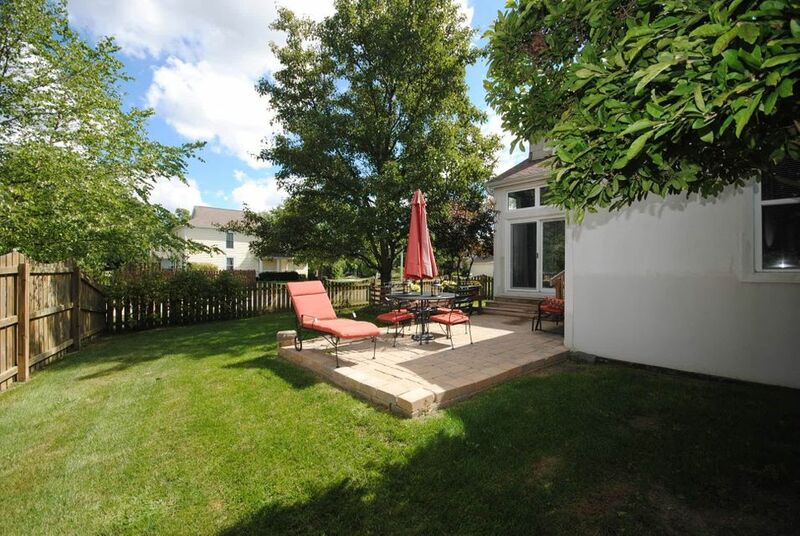 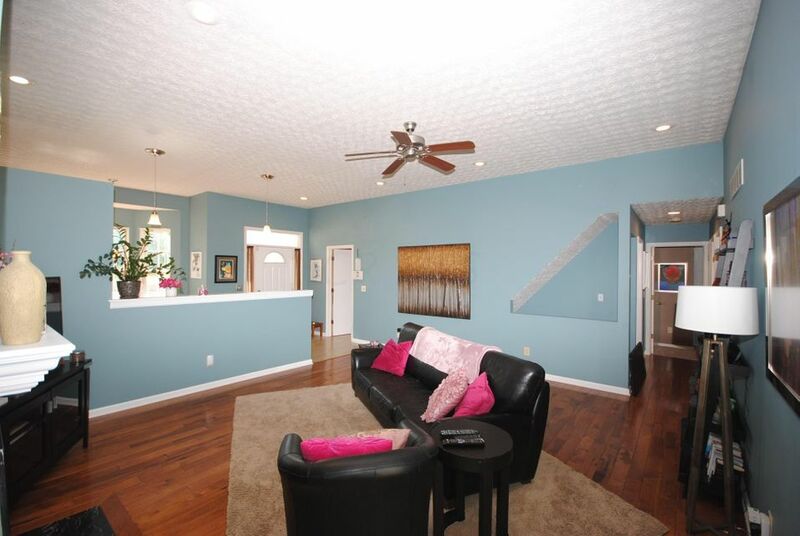 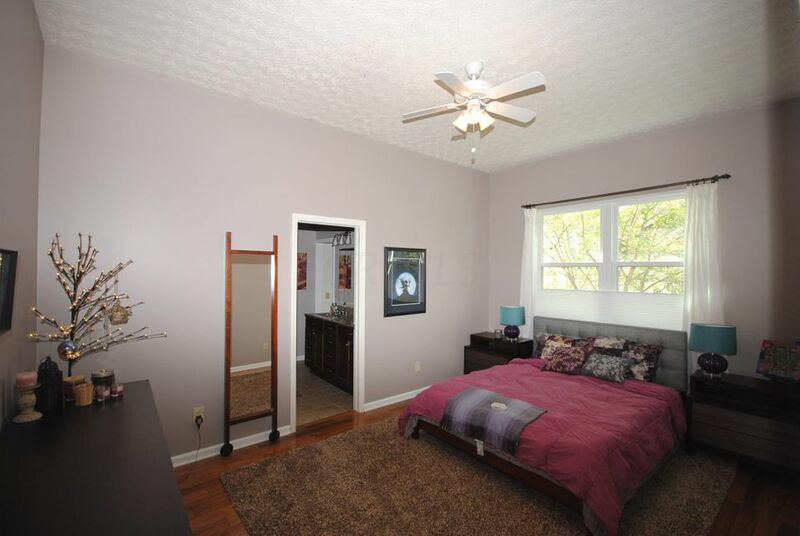 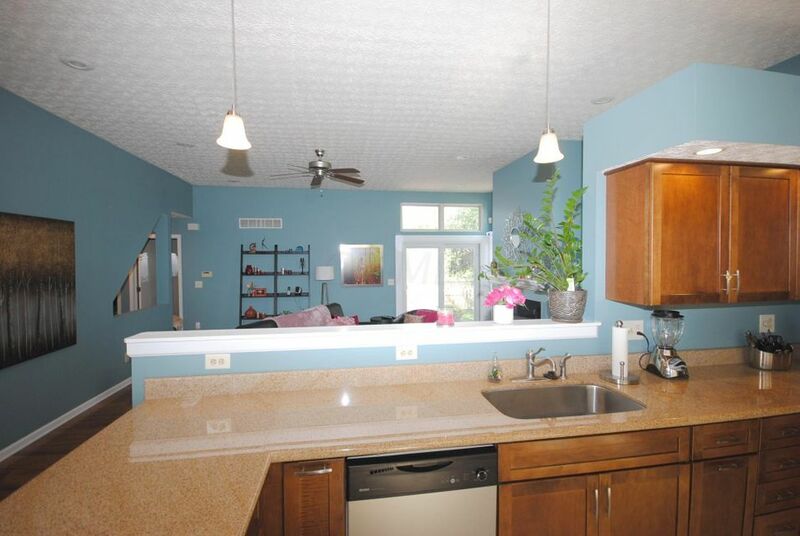 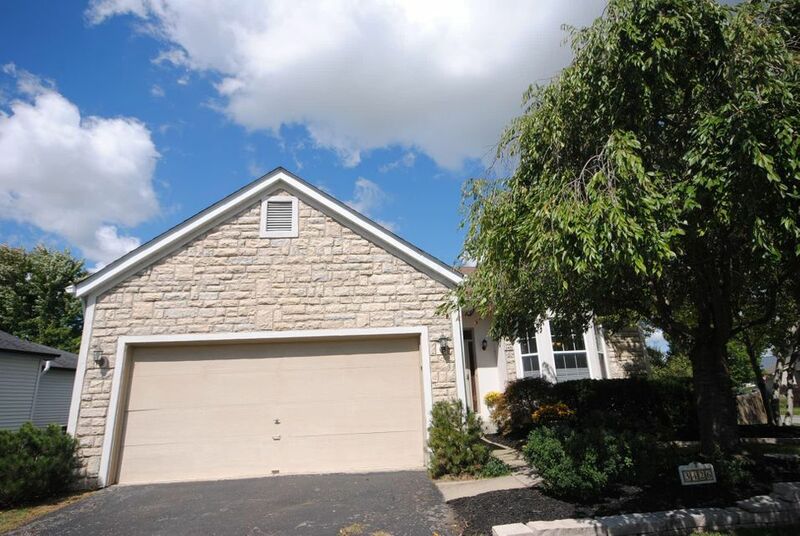 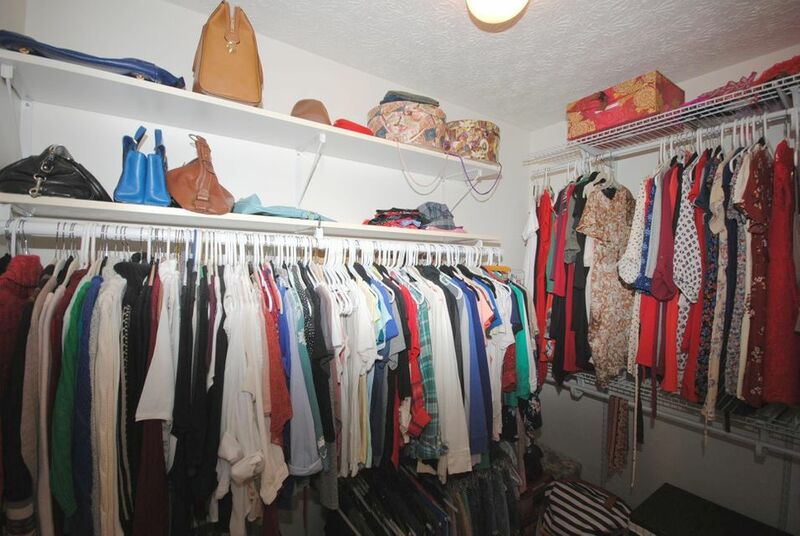 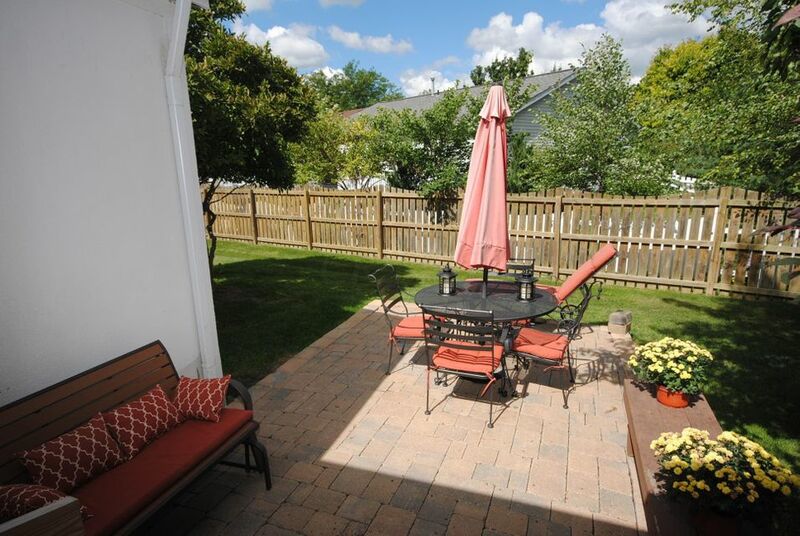 Close to Downtown Columbus, Upper Arlington, Grandview Heights and OSU. 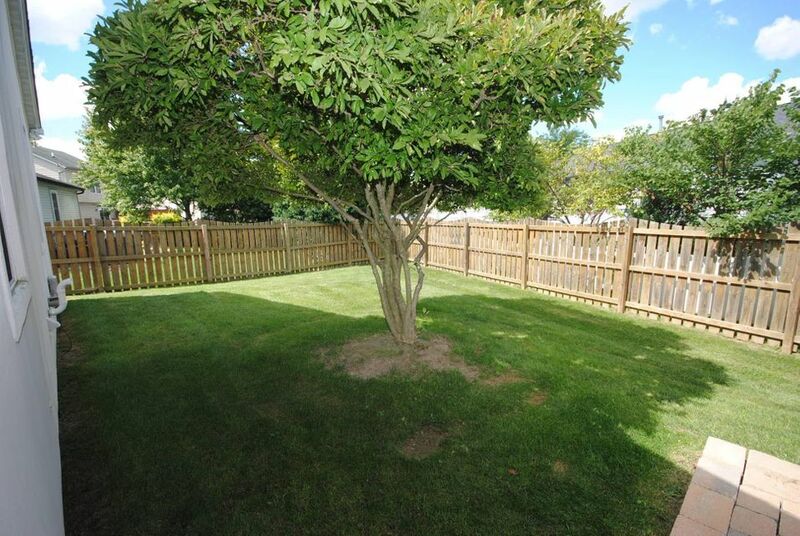 City park in the subdivision. 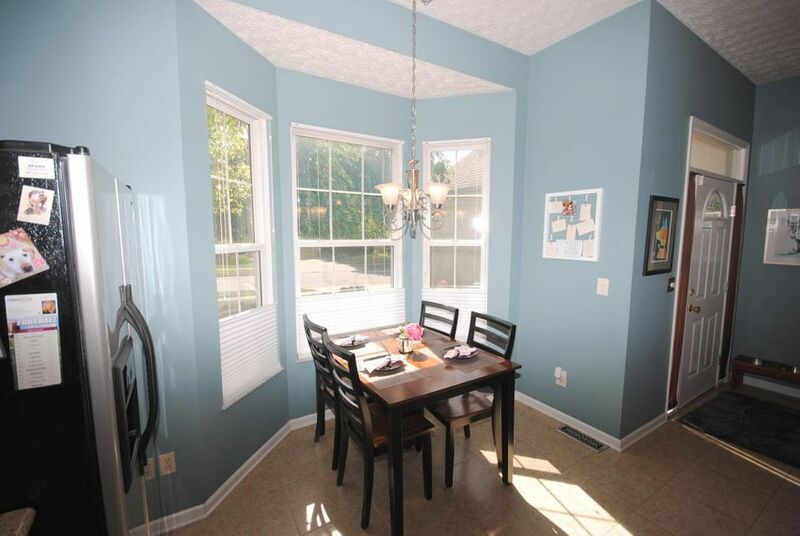 Also close to several golf courses. 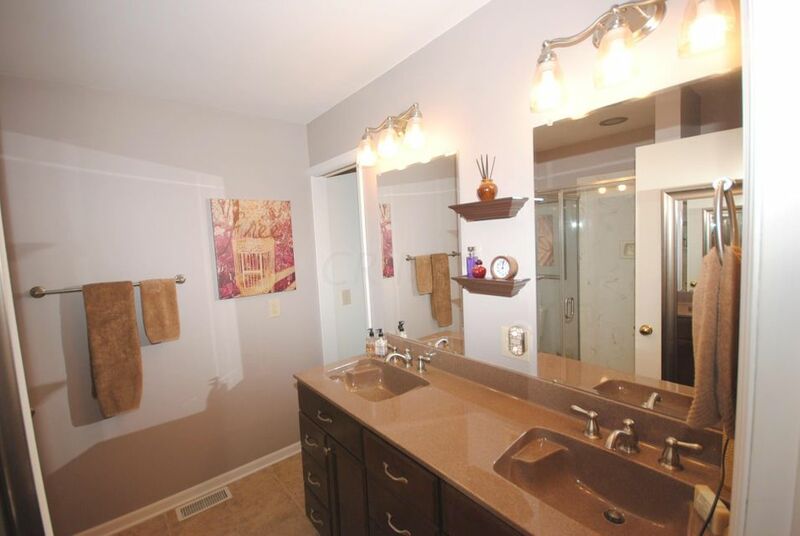 Don't blink--this one will not last long!